FT-15. 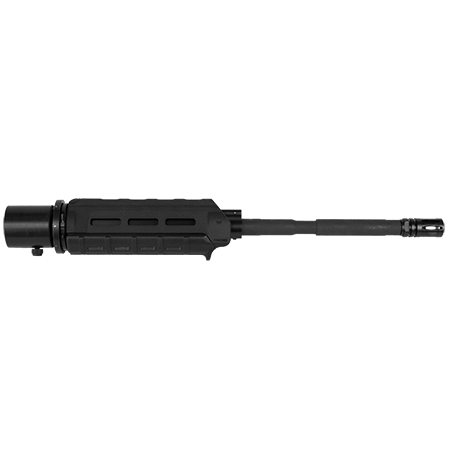 The FT-15 was designed for the AR-15 shooter. 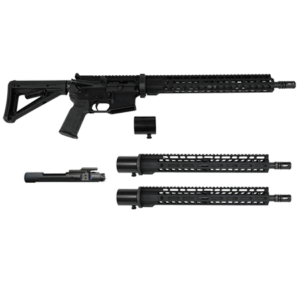 It is an optic-ready, dedicated entry level AR-15 that includes a few upgrades, but leaves the AR-15 ready for further modification. The lower receiver is marked “MULTI CAL” and is a semi-auto AR-15. Perfect for out-of-the-box true multiple caliber AR-15 builds, yet usable and functional until further upgrades. 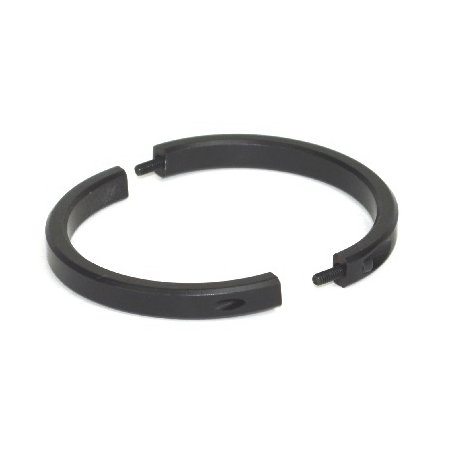 Simply add an optic of your choice, and any other desired accessories. 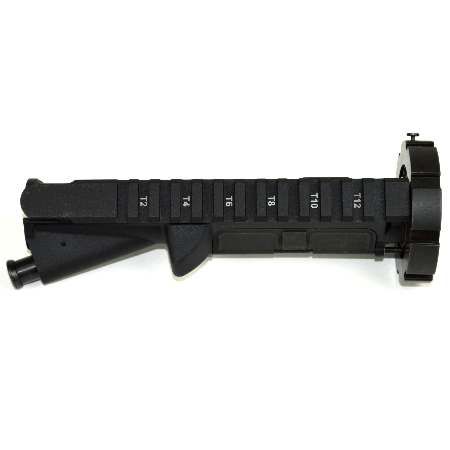 Our FT-15 Multiple Caliber Packages are manufactured in the U.S.A. to the highest standards and closest tolerances. 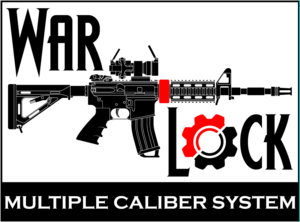 Our goal is to provide the market with a rugged, hard use AR-15 that anyone can depend on. 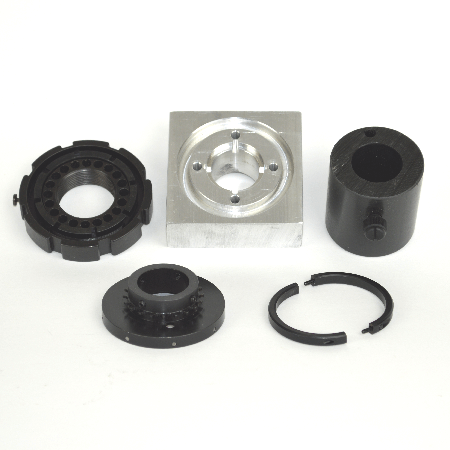 Made from a military grade, high-strength, 7075 T6 aluminum forging for reliable performance and world class durability. Mil-Spec, Type III Hardcoat Anodized finish adds extra strength to the receiver walls and delivers superior abrasion-resistance for rugged field use. 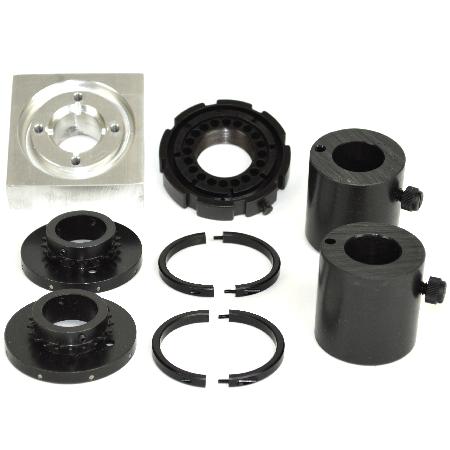 Precision-machined to ensure drop-in installation of Mil-Spec, aftermarket components. Every component of our FT-15 was chosen specifically by military veterans to ensure it stands up to the harsh field use of warriors, hunters and shooters in any environmental conditions. 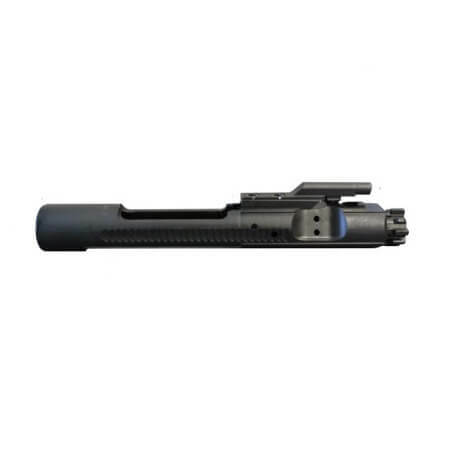 FT-15 Multiple Caliber Packages include all the barrels, bolt carrier groups and magazines with the rifle that are necessary to switch between the included calibers. The FT-15 Multiple Caliber Packages are manufactured in the U.S.A. Frontier Tactical™ is veteran owned and operated in the U.S.A.